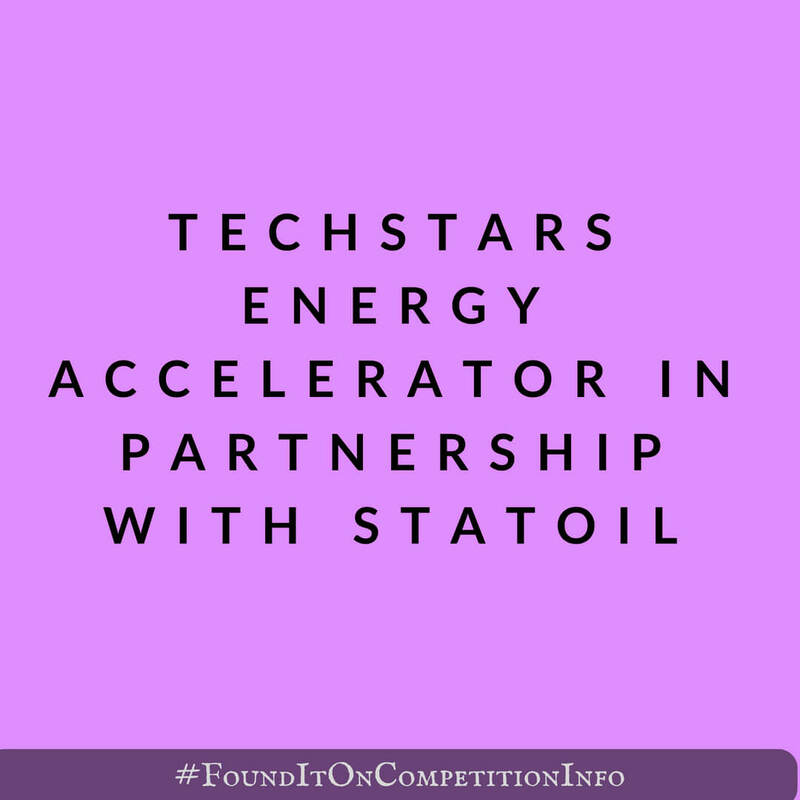 Techstars Energy Accelerator in Partnership with Statoil is based in Oslo, Norway. Along with other partners, KONGSBERG and McKinsey & Company, they are seeking innovative solutions within 4 areas in the energy sector: oil and gas, new business models, digitalization and renewables. They are also on the lookout for every exciting technology that is enabling energy platforms for the future. September 10, 2018: Programme begins.